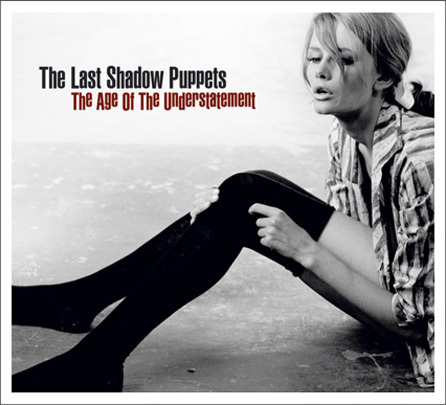 Alex Turner of the Arctic Monkeys and Miles Kane of The Rascals have put together a critically acclaimed new album called The Age of the Understatement with their 'side project' group The Last Shadow Puppets. The cover is one of the shots from my book FIVE GIRlS (1962). Gill was an art student in Johannesburg in the early sixties. Not a professional model, she just walked into the studio one day and was a total natural in front of the camera. There were stories of Vietnam soldiers taking copies of Five Girls (often gifted to them by their wives or girlfriends) to war, so Gill was also a Vietnam pinup. The fan mail generated by Five Girls in the 60s included letters from both men and women.